Going forward, another 12 developers have been shortlisted and the Authority may go ahead with notices cancelling registrations if they fail to provide a roadmap for completion. 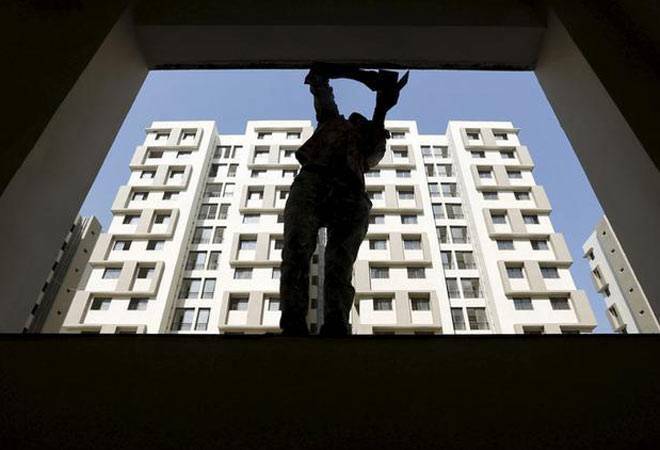 The Uttar Pradesh Real Estate Regulatory Authority Friday issued deregistration notices to seven builders for failing to meet their commitments to buyers covering 14 projects and approximately 4,800 residential units. The first of its kind action against builders has been taken under Section 7 of the RERA Act, according to an official statement. The developers who had been served notices include Primrose Infratech for Primrose Ryne project, PSA Impex for Sampada Livia, MSA Developer for Circuit Heights, Greenbay Infrastructure for Greenbay Golf Homes & Golf Village, Intellicity Business Park for Intellicity project, Mist Direct Sales for Festival City Phase 1,2,3 and Unnati Fortune Holdings Ltd for the Aranya Phase 3,4,5. Aranya Phase 1 and 2 have lapsed as the promoters have failed to extend the registration, it said. "Deregistration notice has been served based upon the information collected, site inspections, complaints in RERA and non-compliance of the RERA Act. "While the Authority had already given strict warnings almost two months ago, this decision was taken after home buyers flagged the repeated delays to the authority," UP RERA Chairman Rajive Kumar said. The deregistration process will be moved forward in consultation with the state government. After the deregistration process and the present promoters not having come up yet with a concrete time-bound action plan to deliver the projects, there will be several options for the projects such as Authority will take over the unfinished projects of these builders and give the first right of completion to buyers, the release said. RERA can also give sudden directions to the Promoters to complete the projects as per the terms and conditions fixed by RERA Authority. "If the buyers themselves are in a position to complete the projects by pulling their finances together, the Authority will supervise that. "The Authority can also hand over the projects to another co-developer and get the project completed. Another option can be selling the vacant land or constructing additional flats by utilising the additional floor area ratio available," the statement said. UP RERA has also sent notices to many developers over poor construction quality and project delays. Under RERA Act 2016, Section 8 provides an indication that the Authority can provide a platform to take up stressed projects and bring them to completion.